There are many reasons why I opted for an elopement, but the most important reason is because it is the most suitable for us and our needs. If everything goes well, it will be one of the best days of my life. But as I plan the wedding, I notice little things every day about elopements that I didn't realize before. I've put together a list of things that you should definitely do when planning the elopement ceremony of your dreams. Let me know if you can relate! 1. Make it a dream come true. I one of the reasons why I love elopement ceremonies is that they can take place pretty much anywhere. Nothing is off limits, and this is what makes it such a personal and intimate experience. For me, I wanted a venue with a strong history behind it, and I wanted a Castle Wedding. I was lucky enough to find both in a place that is within my budget and I couldn't be more excited! But no matter what I choose, It will be something that I will look back on and have no regrets. If your dream venue is out of your budget, or things aren't working out right this second, it is okay to wait a little bit, save money and execute your dream plans the right way. It will be better in the long run. **Related: Planning the Castle Wedding of my dreams! 2. Include your loved ones one way or another. Just because you are having a private ceremony doesn't mean your loved ones can't be included. You can still have a bridal shower, and a bachelor and bachelorette party. You can also have an elopement get together sometime after the ceremony where you share your photos and videos from your special day with your friends. Do whatever fits your style and budget, but don't leave them out just because you are eloping. Additionally, there are tons of ways to have your wedding streamed live thanks to the live features on facebook, instagram, and youtube. Streaming your private ceremony to loved ones is a great way to keep them involved while still having an intimate ceremony. 3. Look for sales, and get the best deals. Since you are doing something small, you can find killer travel deals all of the time on places like groupon. Look for these savings when you are looking for a place to stay, or honeymoon activities. When you are planning a wedding, every little bit of savings will add up in the end, so don't pass up any savings you come across! No matter where you go or what you do, PLEASE make sure you hire a good photographer to capture your special day. It can take a while to find someone that works for you but I promise you do not want to skimp on the photos. In fact, that is the last thing you want to skimp on. If you don't plan on hiring a photographer, you can take gorgeous photos by yourself with the right equipment. We are going to take our own wedding photos. I am sort of cheating in the sense that our 9 year old daughter who is great with the camera will be helping out, but stay tuned because I am going to share all my tips after we have our ceremony. 5 weeks time! (September 6). 5. 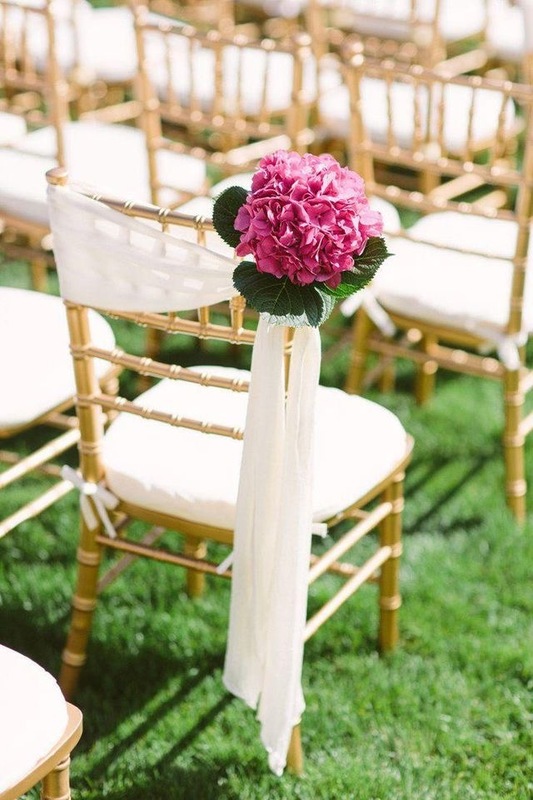 Ask tons of questions before booking your venue. Since venues are sometimes non refundable, you need to make sure you are getting exactly what you want before you pay anyone. 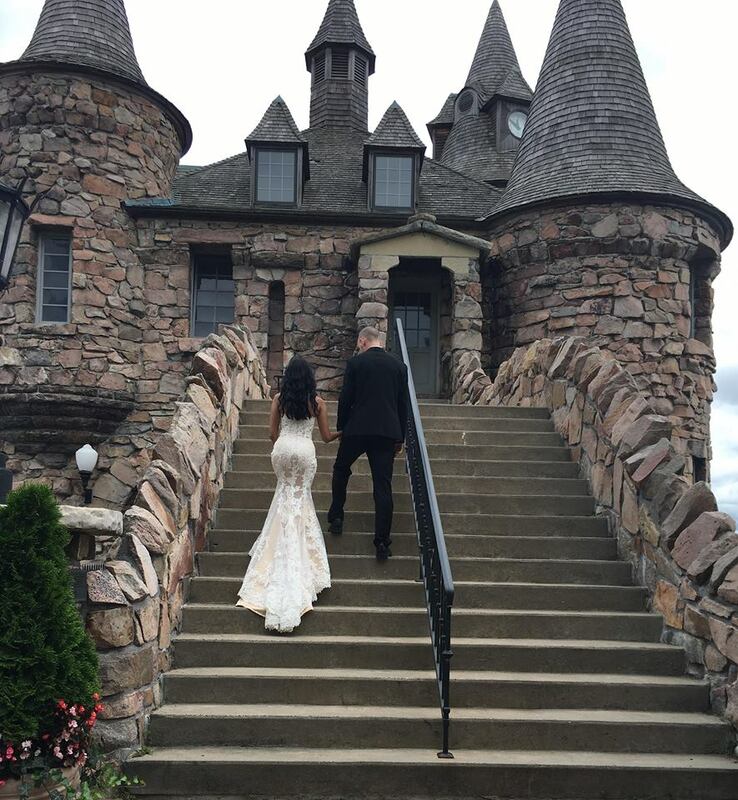 My family and I will be visiting Boldt Castle in the spring to make sure that this the venue that we truly want. I've read tons of reviews and I'm sure I will fall in love with it, but I want my husband and I to be sure before we book a date. When you are planning an important event, it is guarenteed that there will be some things that don't go as planned. Do your best to live in the moment and focus on the positive things. I'm sure there will be tons of things that do wrong on the day of my wedding but I am mentally preparing myself to enjoy it- no matter what happens. I chose to do my own hair and makeup for my big day. Why, you ask? Because wedding makeup costs lots of money and there are so many amazing wedding makeup tutorials that I just decided to choose one and go with it. I've already done my first trial and It looked gorgeous! This won't work if you are a high maintenance bride. But if you are an easy going chick like myself, you really can do your own hair and makeup! I will also be writing a post about it, once our wedding is over. Right now, I have a post with the products that I plan to use. You can visit that below! 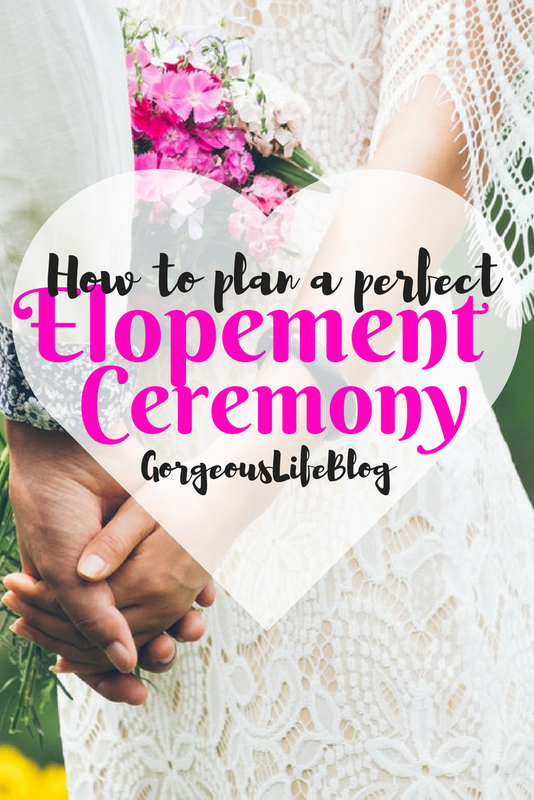 Did you have an elopement ceremony? Are you planning one right now? Let's chat! Leave your comments below.